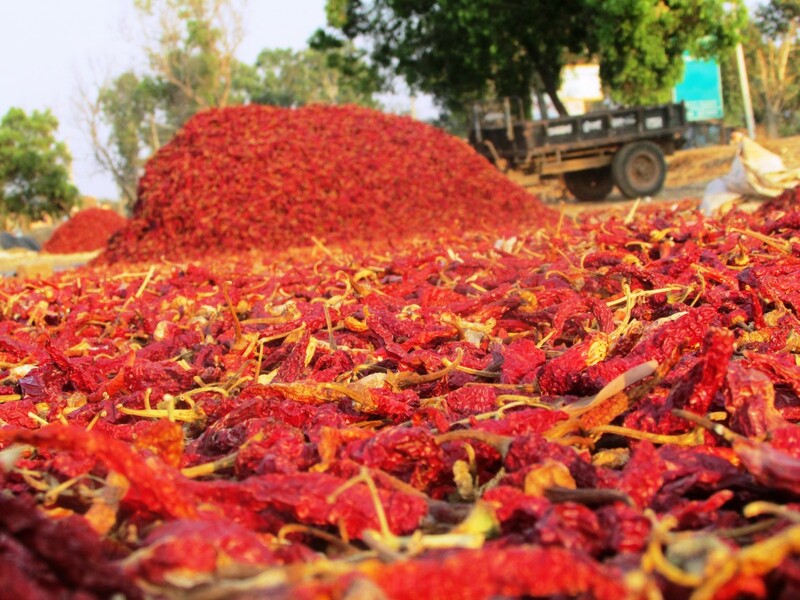 Harvesting dried hot chillies is different from harvesting normal ripe hot chillies. Harvest dried hot chillies after the plants have died of frost. The best time to harvest is in winter. Yes you grow them in summer. But harvest in winter. 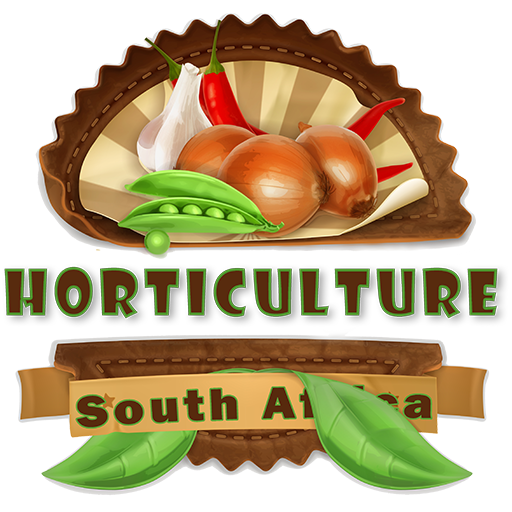 A grower harvests normal peppers or fresh chillies in late summer or at the end of the growing season. For the small scale farmer, drying can take place anywhere. Dry chillies in the shade, or where and when there is little moisture in the air. You cannot dry hot chillies in a winter rainfall area. It is too humid and the fruit will rot and decay. 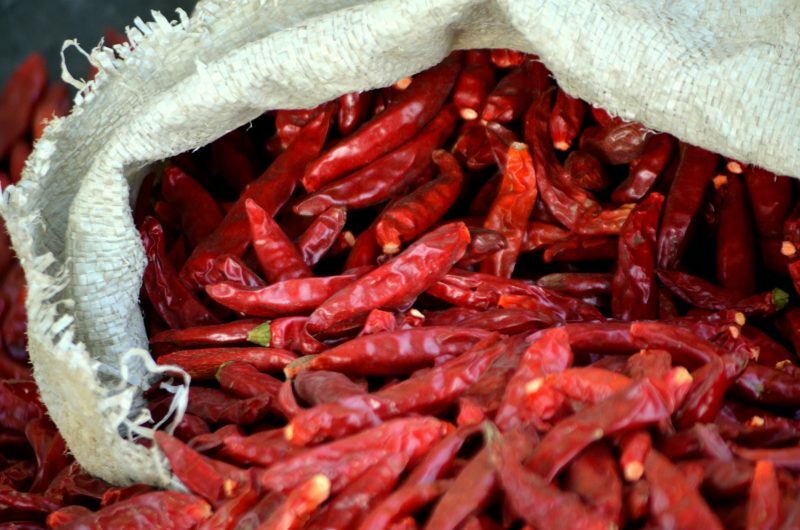 After harvesting dried hot chillies, store it for 2-3 weeks in big bags or crates. Make sure the store rooms are well aerated and dry. 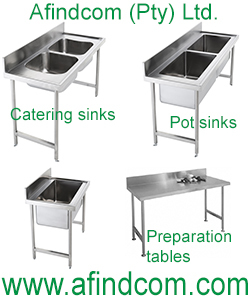 Under high humidity conditions, drying must take place outside in the sun where ventilation is exceptionally good. Too much sun will bleach or lighten the fruit so cover the hot chilli’s with shade cloth. One of the most difficult parts is drying and sometimes it is more of an art than pure science. 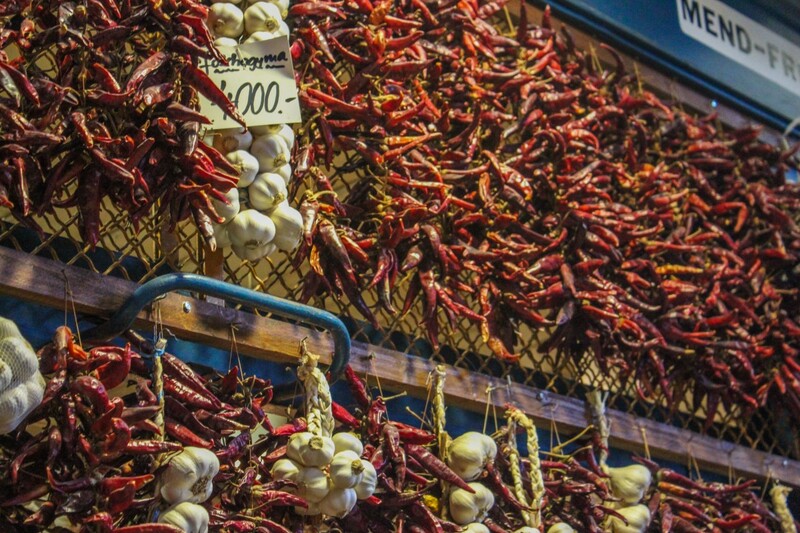 In rainy climates build a covering structure to keep the chillies dry. A structure does not have to be expensive. Normal fence wire and roof sheeting is more than adequate to dry hot chillies. See image below. In rainy climates build a covering structure to keep the chillies dry. 1500 bags of 7 kg each of fresh green chillies per hectare. Harvest green fruit every week or every second week to obtain higher yields. If the fruit is left on the plant to ripe and dry, a lower yield of 1.5 – 2.0 t/ha is achieved. 4 t/ha it is considered a high yield.